Stand-out vintage (2015). Fortified, delicious sweet wine. 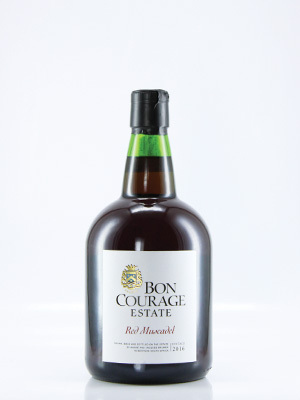 Very good quality fortified Muscadel.